Coastal Home Inspectors provides you complete home inspection services. The information and knowledge gained from a thorough and professional home inspection will help you to make a more wise decision. A home inspection is also a wise investment once buying a new home. Our Home Inspectors can look at all the elements individually, like the electrical, the plumbing, and the structural elements. Then, the house is viewed as one system, to determine if it’s performing as it should. A defect may be found in any number of separate components, however, doesn’t necessarily mean the house as a system is failing. Remember, there’s no pass or fail throughout a home inspection, simply a detailed list of the performance of the home’s elements, and of the house as a system. The home inspection can cover many items within the system of the house and can usually take several hours. 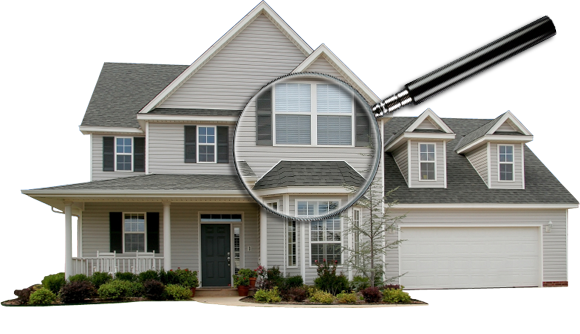 Our certified home inspector prepares a standard report for all of the structural components of the home. The home inspection report follows state guidelines and is designed to help you make the most important to home buying or selling process. Additionally, by attending your home inspection our home inspector offer you the opportunity to ask any and every question that helps you to better understand the condition of the home. A thorough home inspection is an objective to inspect the home from, top to bottom and everything that comes with it. Coastal Home Inspectors give you the standard inspection report of the home includes like heating and air conditioning systems plumbing and wiring inspection, roof inspection, attic inspection, walls inspection, ceilings inspection, floors inspection, windows inspection, doors inspection, foundation and basement inspection report of your home. A thorough home inspection is an opportunity for you to learn a little bit more about the home or property, especially the systems, the roof, the big items that could cause problems for you that makes you going down the road. A home inspection is a tool for you to learn about the home that you are buying for living purpose.